Will My Security System Work with VOIP Phone Systems? 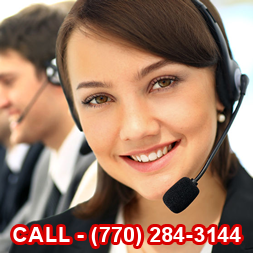 Many people in Atlanta have switch from expensive land line phones to phone systems like Vonage, Skype, Magic Jack or other VOIP (Voice Over Internet Protocol) phone systems. It’s cheaper to run a phone system through your computer system than a stand alone land line. It allows you to use the internet to make phone calls. For Bob and others, I cannot make a blanket statement that VOIP systems will be c0mpatible with home security systems. Many VOIP systems will say in the fine print that they are not ccompatible. The key area is the VOIP’s ability to connect to emergency services. There is a significant risk that your life safety system will not be able to communicate an emergcy signal to the central station. This of course would negate an important part of a home securiy system. Please give us a call and we would be happy to discuss your VOIP system and how it can be connected to a home security system.